To order enter the desired quantity in the Qty. box and press the 'Order' button at the bottom of the page. 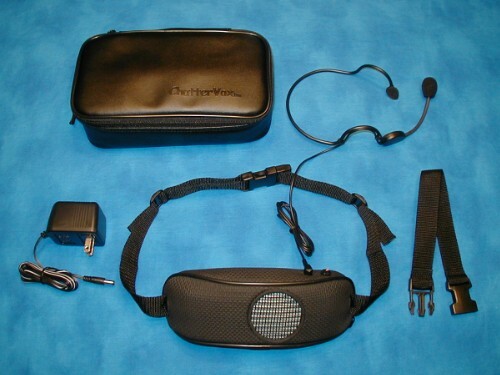 Our most popular system includes ChatterVox amplifier with adjustable waist band, deluxe headset microphone, installed rechargeable batteries, battery charger, custom storage case, sport-pack neoprene protective case for amplifier, 12' belt extender, instruction manual, warranty, shipping, handling, and insurance delivered to your door plus our 30 day no-questions-asked return policy. 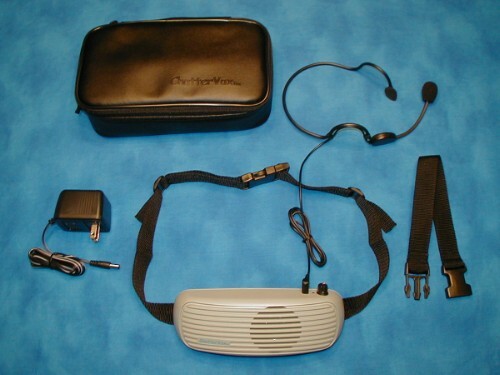 Includes ChatterVox amplifier with adjustable waist band, deluxe headset microphone, installed rechargeable batteries, battery charger, custom storage case, 12' belt extender, instruction manual, warranty, shipping, handling, and insurance delivered to your door plus our 30 day no-questions-asked return policy. 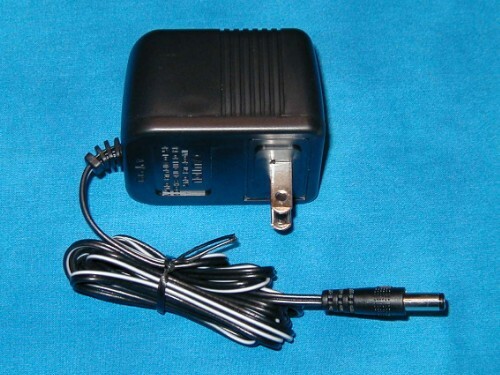 Replacement battery charger for ChatterVox. Includes shipping, handling, and insurance delivered to your door plus our 30 day no-questions-asked return policy. 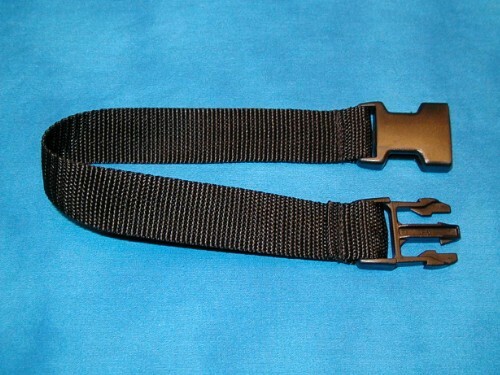 Increases belt capacity by 12 inches - included free with all ChatterVox Complete System purchases. Includes shipping, handling, and insurance delivered to your door plus our 30 day no-questions-asked return policy. 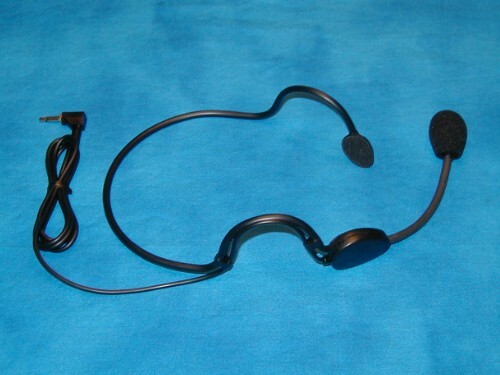 A premium quality bendable microphone designed to go around your collar and point up at your mouth. 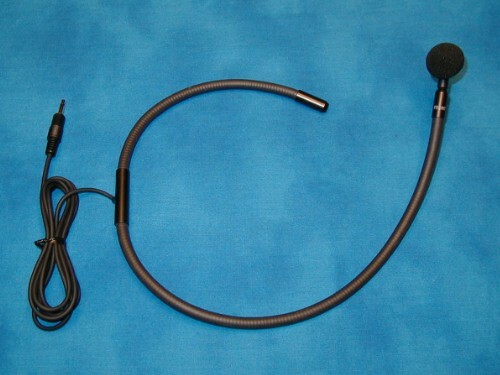 This mic has no contact with the head or hair and is very comfortable. Includes shipping, handling, and insurance delivered to your door plus our 30 day no-questions-asked return policy. Extremely comfortable, light weight, behind the head design coupled with a premium quality microphone for outstanding all day performance. Includes shipping, handling, and insurance delivered to your door plus our 30 day no-questions-asked return policy. 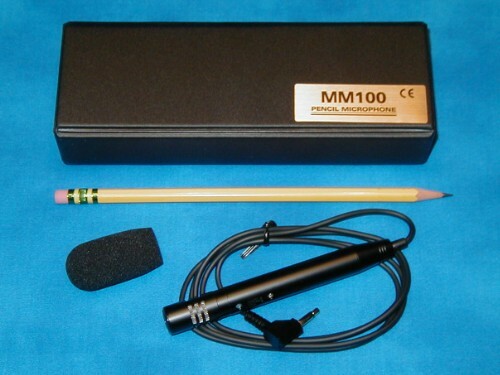 The ChatterVox Pencil Microphone is a premium quality compact hand-held microphone. This microphone is extremely sensitive and has an amazing dynamic range. Convenient power switch located on the Pencil Mic lets you be heard when you wish and turned off for privacy. Microphones of this caliber typically cost hundreds elsewhere. Includes shipping, handling, and insurance delivered to your door plus our 30 day no-questions-asked return policy. 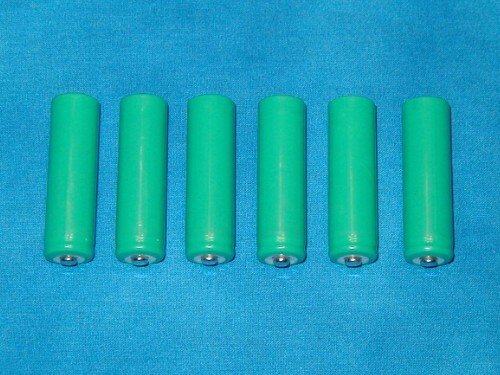 Set of six Nickel Metal Hydride rechargeable replacement batteries. Includes shipping, handling, and insurance delivered to your door plus our 30 day no-questions-asked return policy. 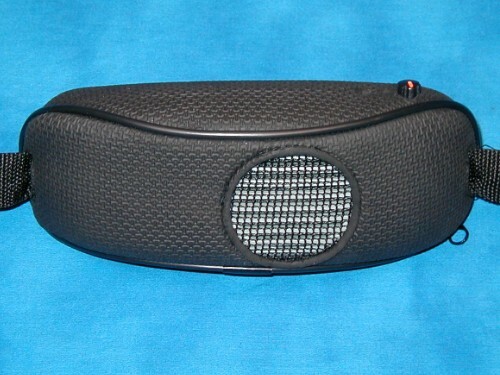 Protect your ChatterVox system from bumps and bruises with this premium neoprene sport pack. Charcoal grey in color - looks great. Includes shipping, handling, and insurance delivered to your door plus our 30 day no-questions-asked return policy. 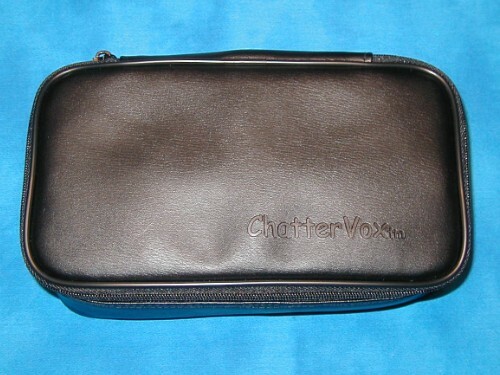 Keep your ChatterVox system together and protected with this premium padded case with room enough for all ChatterVox components. Includes shipping, handling, and insurance delivered to your door plus our 30 day no-questions-asked return policy.